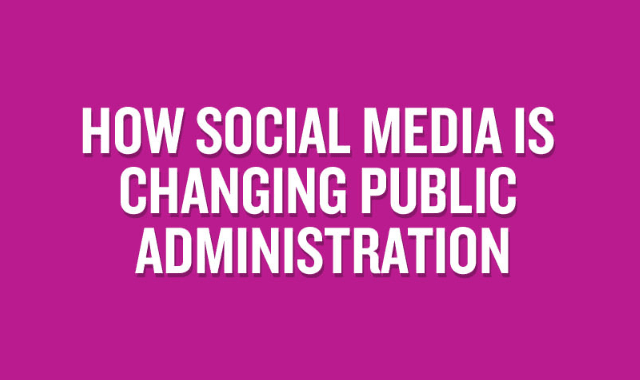 How Social Media Is Changing Public Administration #Infographic ~ Visualistan '+g+"
Social media is becoming an increasingly popular platform for civic and political engagement. According to the Pew Research Center, roughly 39 percent of American adults have used platforms such as Twitter and Facebook to engage in civic or political activities. The overall ideological and partisan patterns vary among the users. To learn more, check out the infographic below!